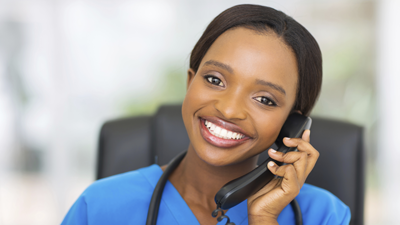 During Clinic Hours: If you need to speak to a nurse during regular office hours, please call our regular number and let the receptionist know you would like to speak with the nurse. She will take a short message and a nurse will call you back. During Lunch Hours: If you have an urgent need to speak to someone during lunch from Noon-1:15 pm, please call our regular number and follow the prompts for our nurseline. They will answer your question or direct you to call the doctor. If you need the doctor, please follow the prompts to have the doctor paged. If your question is not urgent, you may follow the prompts to leave a message and we will call you back when office hours resume. 303-563-3300 or 877-647-7440. Open Mon-Fri 5:00 pm – 8:00 am. Weekends and holidays open 24 hours. For Adults – If you need to speak to a physician, please call our office number and follow the prompts to leave a message for Dr. Palazzari. He will then be paged. If he does not respond within a half hour, please call again.